Planning to shift abroad or buy new furniture? Selling off your old furniture can be a real pain. However nowadays, selling used furniture online is a breeze! A little bit of research, fair pricing and getting the right buyer is all you need to leave you satisfied with your sale. There are many buyers out there looking for used furniture in good condition. Connect to them through these sites which allow individual sellers to dispose of old stuff. And on the top of all this, the extremely filtered and checked offers from Pepperfry are available which will ease the turmoil of the furniture shopping! 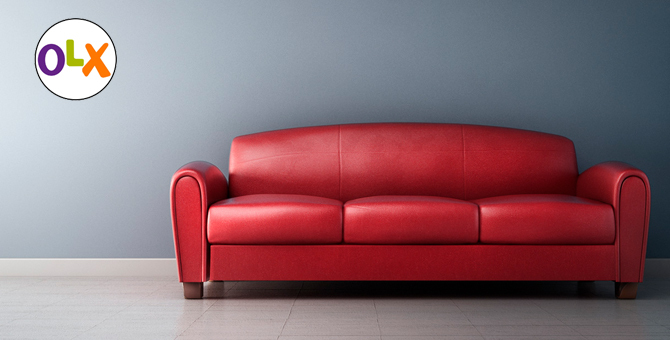 Here we list you the top sites to sell used furniture in India. Go for it and sell off your furniture at a deal. 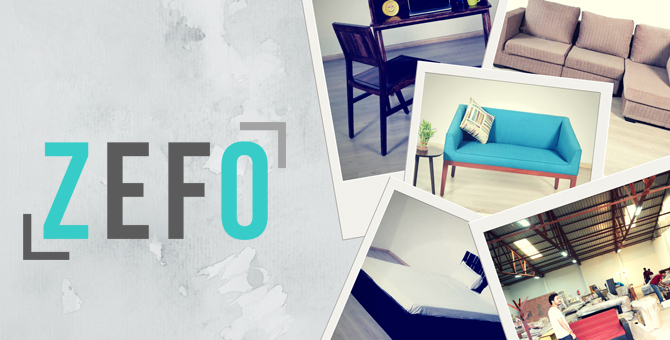 Bangalore based Gozefo makes buying and selling furniture hassle free, and is dedicated to provide its sellers a good price for their used furniture. Just upload your images onto their site, they quote a fair price; pay you in cash and Boom! In 48 hours your furniture is picked up. Convenience at its best, right? And what’s the best part ? Gozefo extended its services from Bangalore to Mumbai and Delhi as well, so you don’t have to worry about your location anymore! 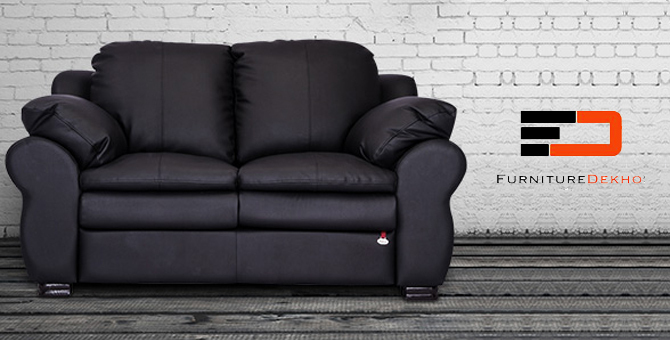 A one stop shop for all furniture needs, Furnituredekho helps you buy, rent or sell furniture online absolutely free. Its advantage is that it is exclusively dedicated to home décor. So your ads are more visible, right when people look up for old furniture. They used to operate from the major cities of India like Mumbai and Delhi but now they have grown and are over expanded over 54 cities in India. Thanks for online shopping that we don’t have to worry about places anymore! One of India’s leading sites when it comes to selling used goods. Quikr was launched to sell anything from a home to even stamps and coins. Their basic ads are free and for a minimal charge of Rs. 66, you can give your ad more visibility. 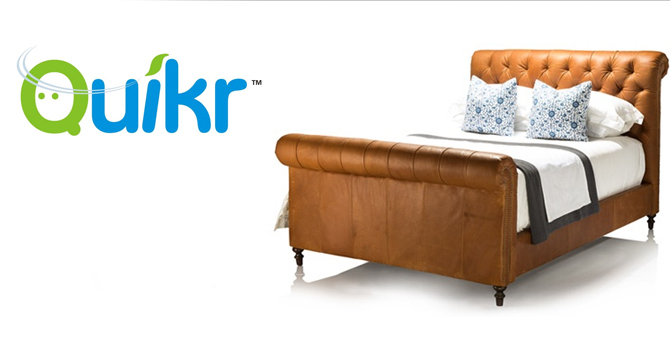 Well, everyone’s always dropping by on Quikr to buy used stuff, so your furniture can be sold in a jiffy! 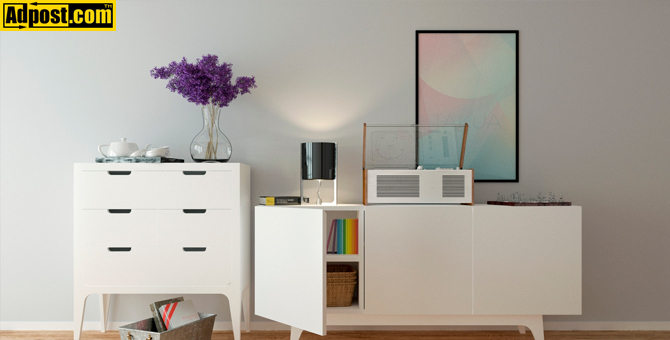 “Deal directly…simple” is what Khojle promises its sellers. Another useful site for making sales, Khojle offers its registered users access to promotional offers and freebies. The site is easy to use and you can just about sell from any part of India absolutely free. 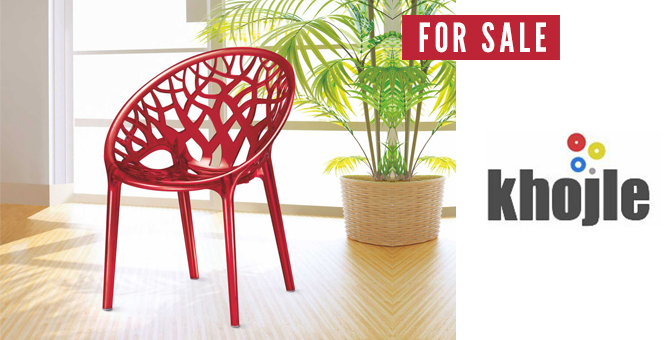 Khojle is fast catching on with the other big sites as a one stop shop for buying and selling. All of us are familiar with the humorous OLX ads we see on TV. Extremely popular and jumping the classifieds wagon, Olx is one of the leading platforms today for selling used products. OLX has a variety of classifieds with categories so that you can easily buy or sell any category of furniture. 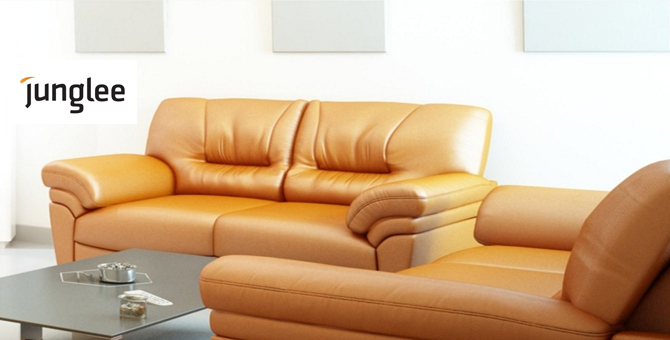 It is hugely popular for selling used furniture in anywhere in India. Not a big name like Olx and Quikr, Junabazzar is a site where you can list an ad for your used furniture in a fuss free, simple way. You can use it along with the big players for selling used furniture. They provide free services and selling can be done anywhere in India. 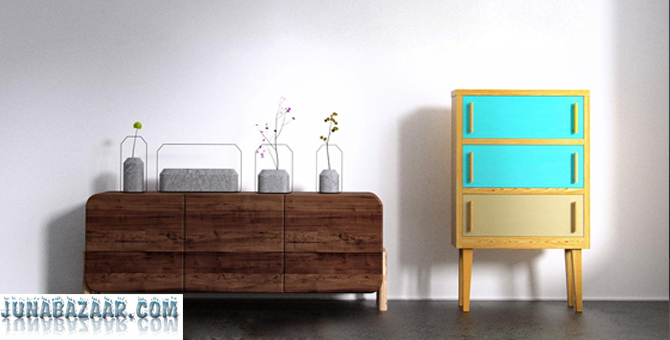 Another site which helps you sell your old furniture making way for a new one. Allows you to post free ads and covers all major cities in India. Junglee is an online marketplace service designed by Amazon for India for selling and buying anything online. There’s something about international sites which makes us trust them more, right? Vivastreet has already made its mark in across 19 countries helping people sell just about anything online. 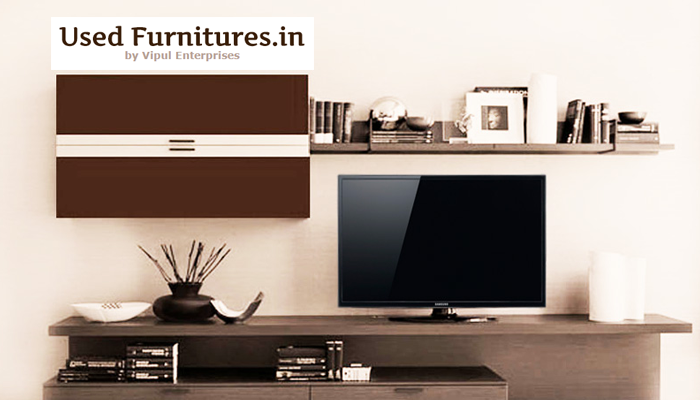 For a sociable, free of cost, hastle-free selling experience, you can put up your furniture ads here. Need quick results for your ads? Adpost is the place to go to! 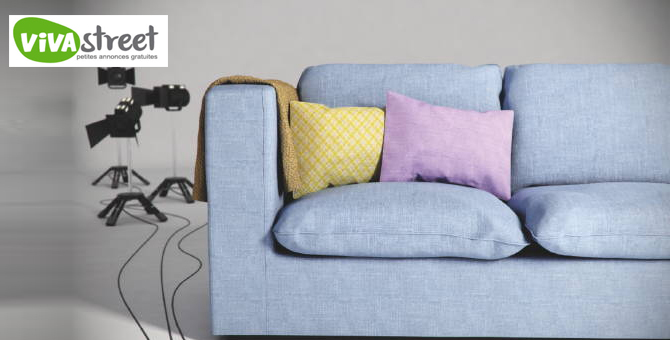 You can post your furniture ads for free up to 90 days with displays allowing videos along with images. Within hours of posting your ad, you will be bombarded with callers looking out for used furniture. These guys have everything, right from used furniture to the antique arts, statues, figurines, decorative items, gym furniture, sports and many more! There is a huge collection of all this at the website but you can also get them at the stores of Used Furnitures.in if you need something urgently and isn’t that just wonderful? I want to sell old sofa, a bed with matress and AC (non working condition).